Fly Away – Suddenly they all died. The end. Write or write not – there is no aspiring. Out where I’ll always be free. (c) 2017. All rights reserved. Can’t find something? Try looking here! Enter your email address to subscribe and a handy-dandy email will be sent out each and every time I post! Comments are love, but please - love kindly. 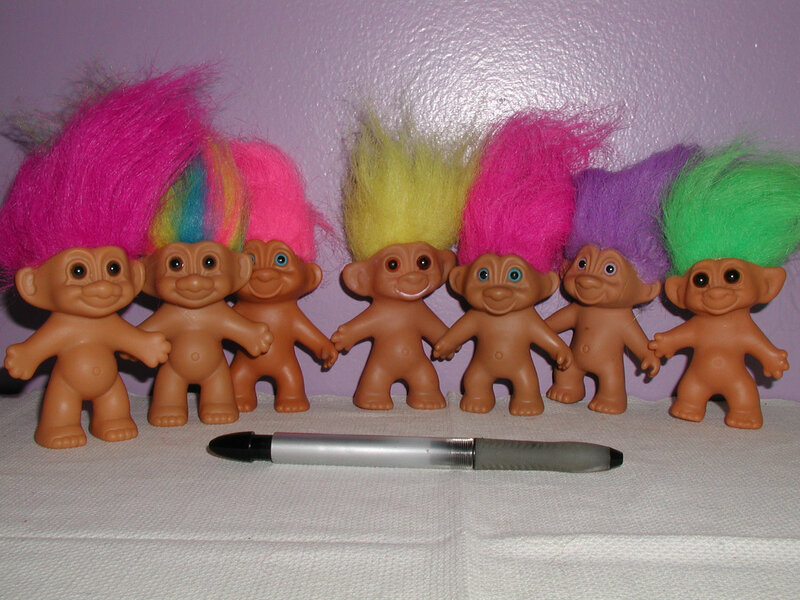 The only trolls allowed here are the cute, naked kind with crazy hair. Pick a tag, any tag! Suddenly they all died. The end. by Kay Kauffman is licensed under a Creative Commons Attribution-NonCommercial-NoDerivs 3.0 Unported License. © Kay Kauffman and Suddenly they all died. The end., 2007-2019. Unauthorized use and/or duplication of this material without express and written permission from this blog’s author and/or owner is strictly prohibited. Excerpts and links may be used, provided that full and clear credit is given to Kay Kauffman and Suddenly they all died. The end. with appropriate and specific direction to the original content.